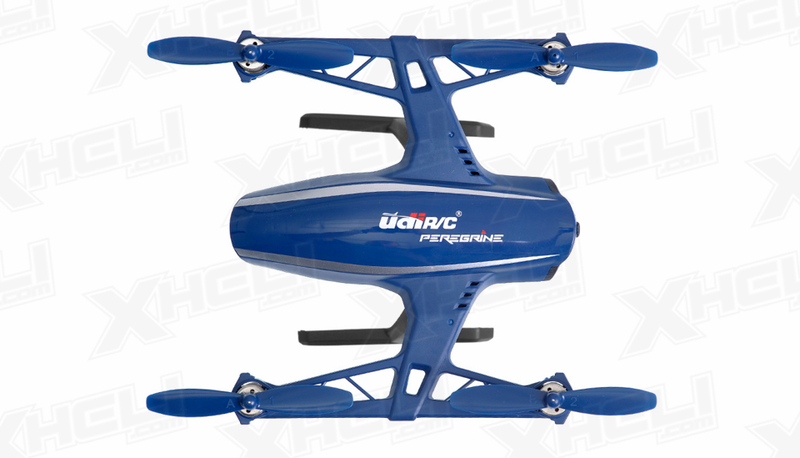 Take your outdoor excursions to a whole new level with the ultra tricked out UDI U28 HD Camera Drone. 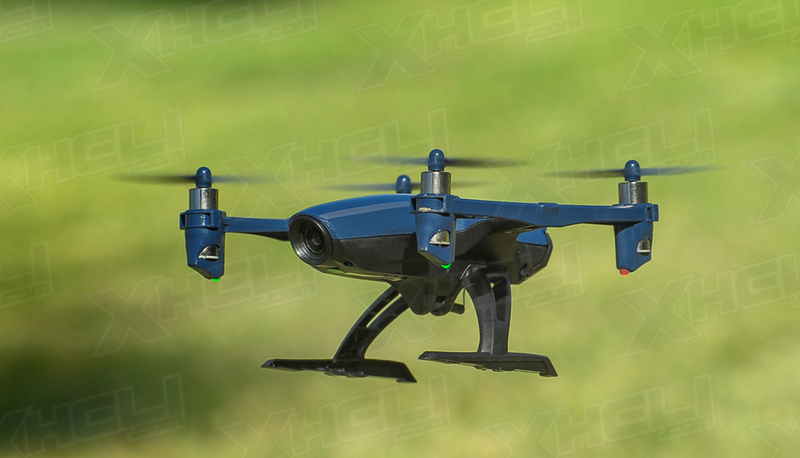 Capture it all on camera in high definition aerial photos and videos from the lens of your drone. 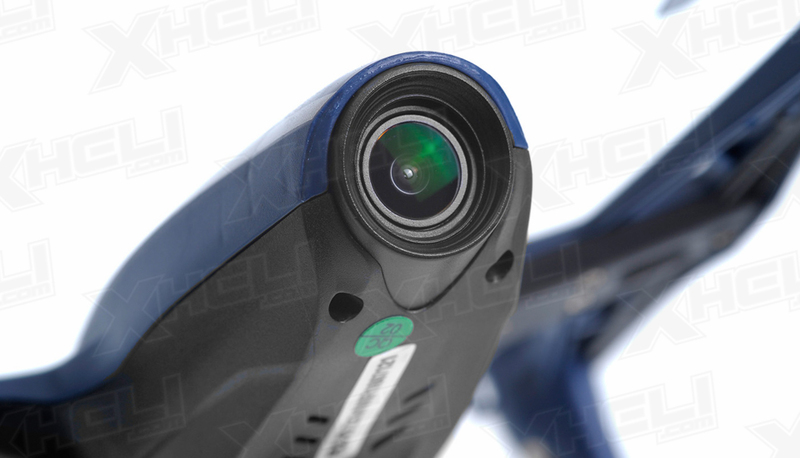 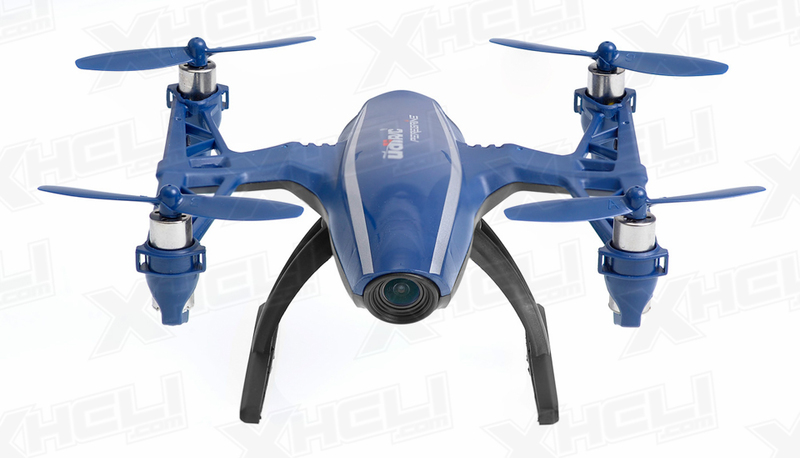 Equipped with a stationary 120� Wide Angle 2MP Camera that films everything in its path in 720P high definition. 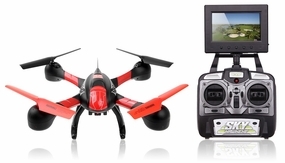 Micro SD card and SD card reader are included for easy uploading and sharing. 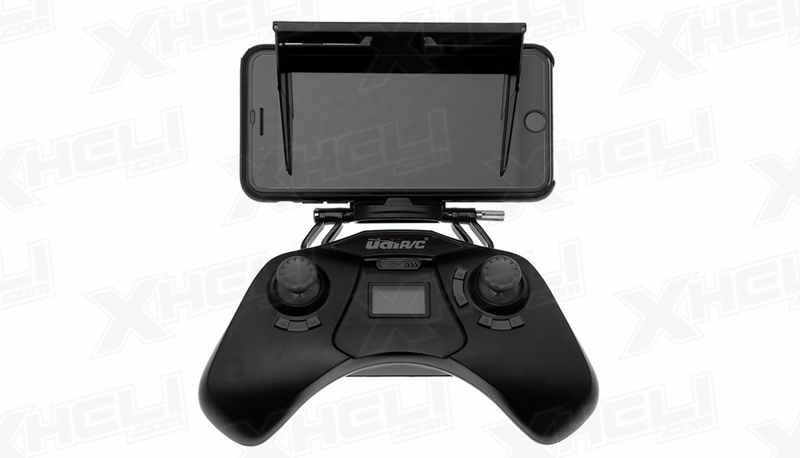 Perform 360� flips and rolls with the push of a button; View all of your flips and twists in real time straight from the screen of your controller. 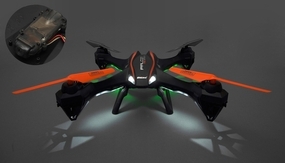 Drone and controller sync immediately upon powering on. 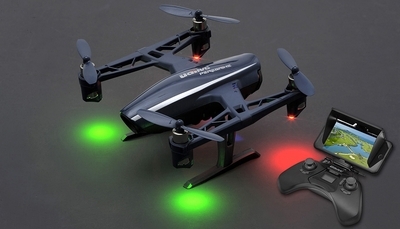 Radio controller is oversized and much larger than the drone itself. 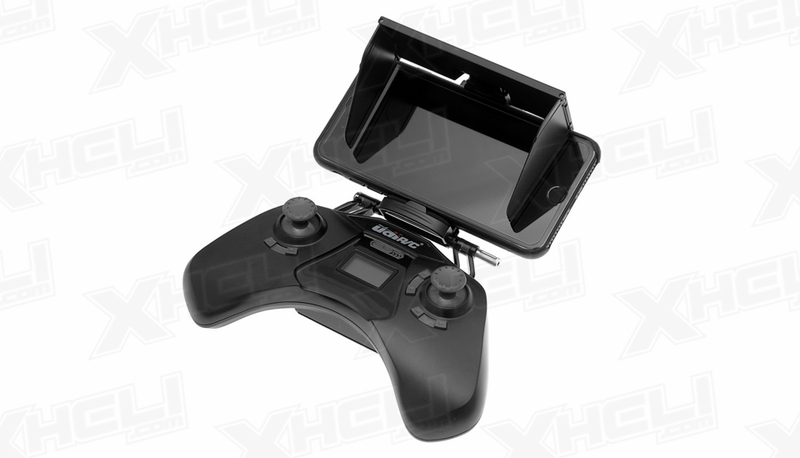 The battery will lasts 5 minutes per flight and can be charged quickly and easily via USB on site. 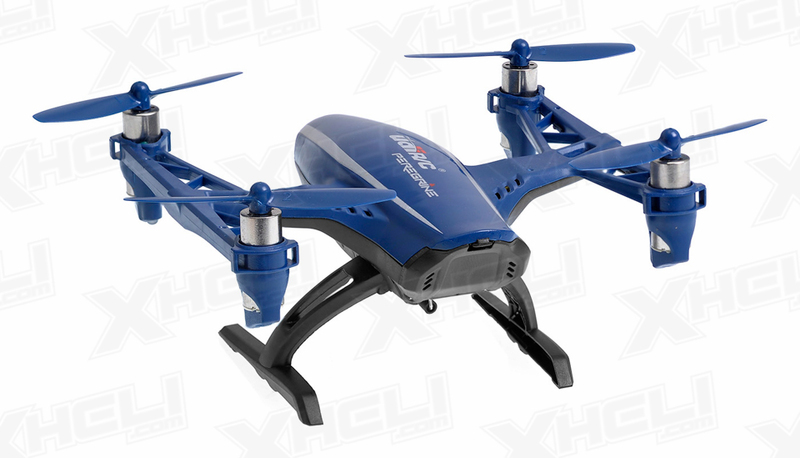 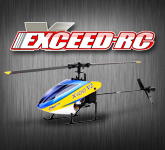 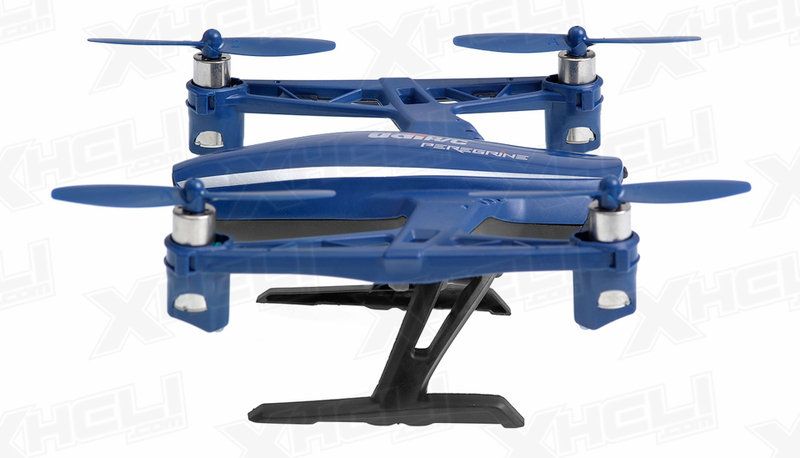 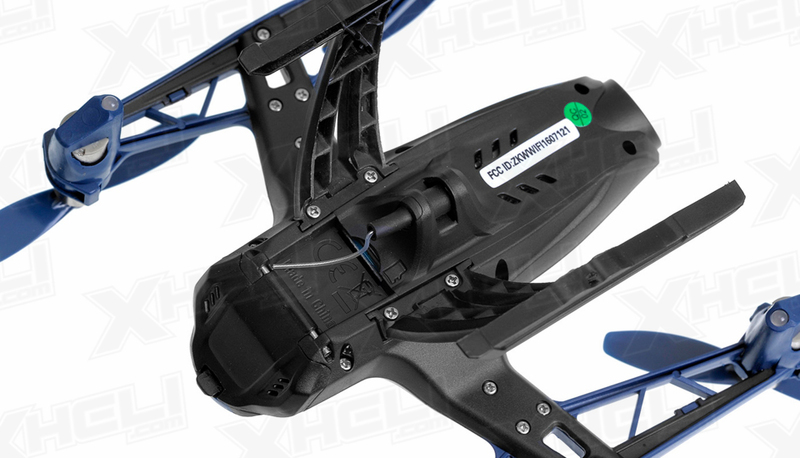 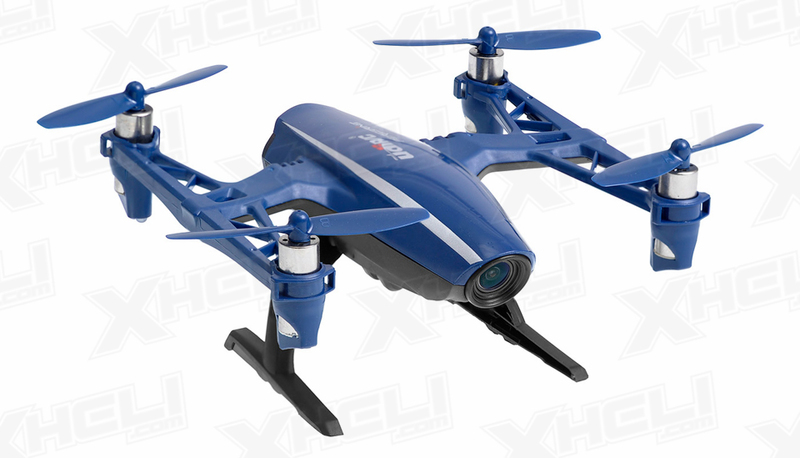 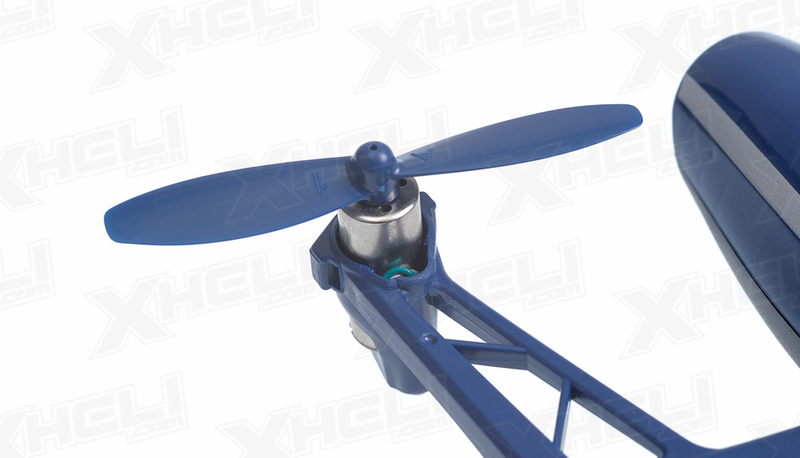 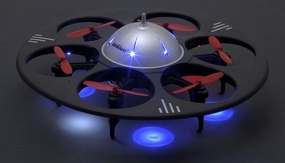 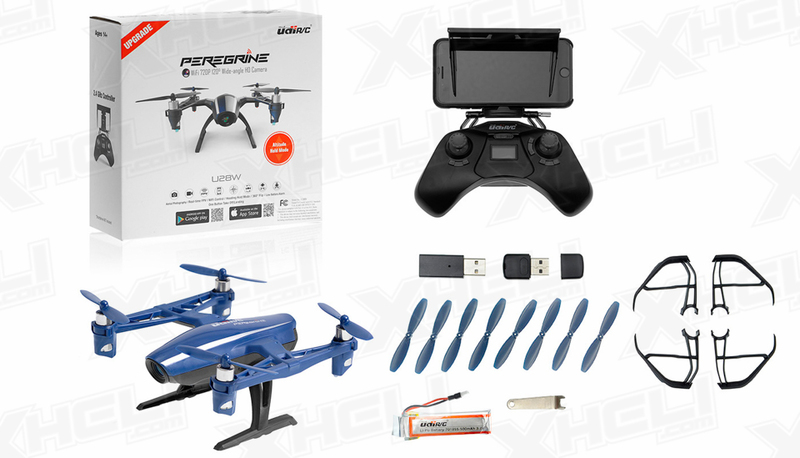 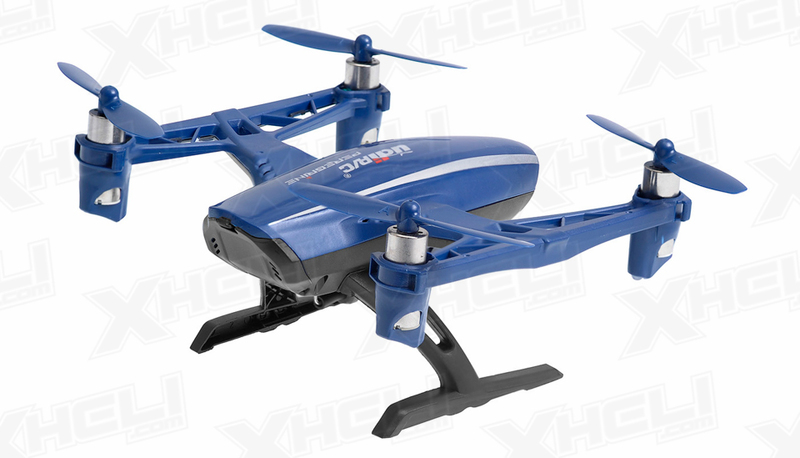 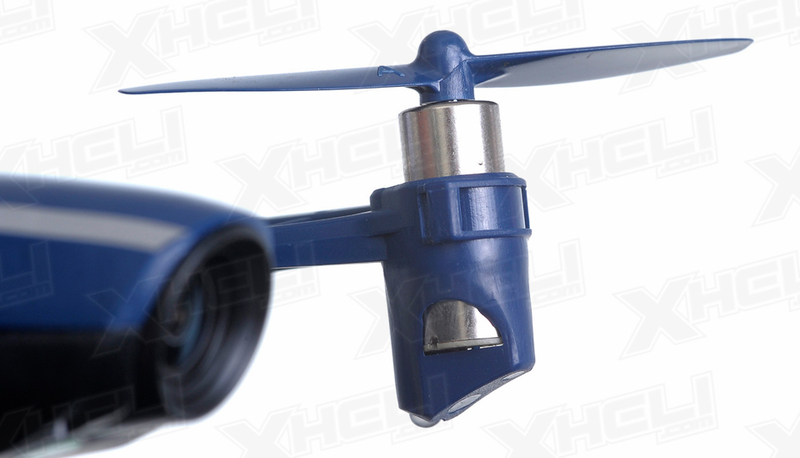 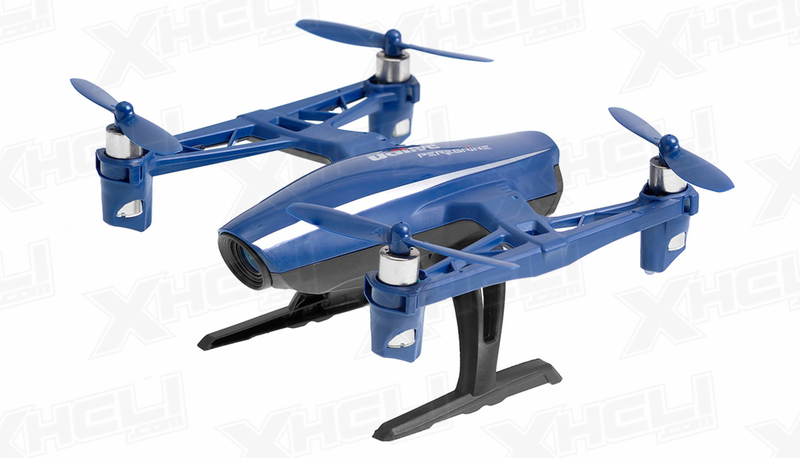 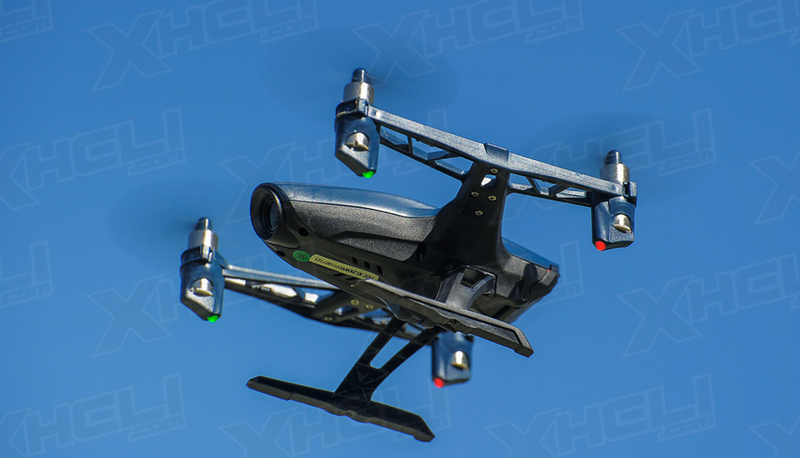 It features 6 Axis Gyro Stability and a High/Low Speed mode making it easy to fly for novice and expert pilots alike.� It's ready to go straight out of the box! 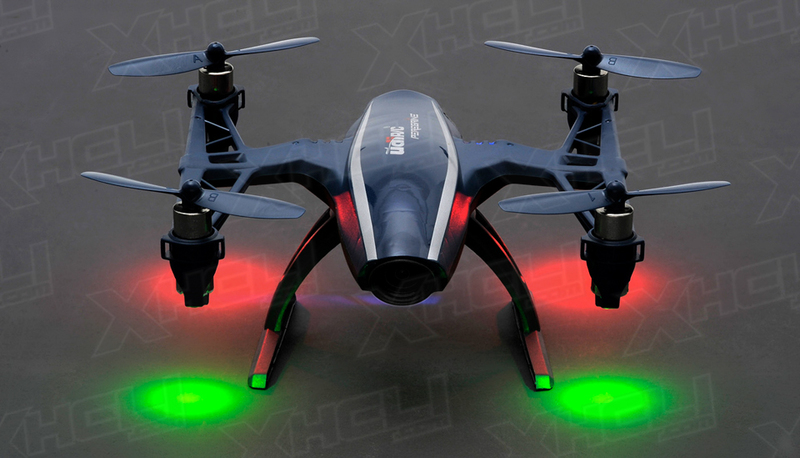 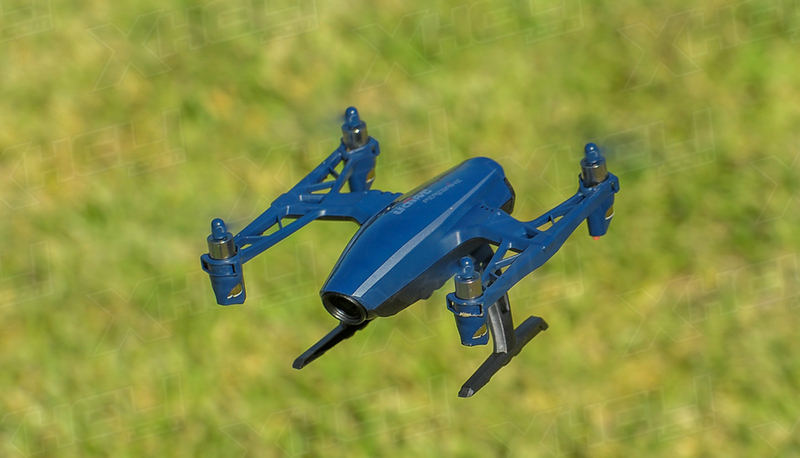 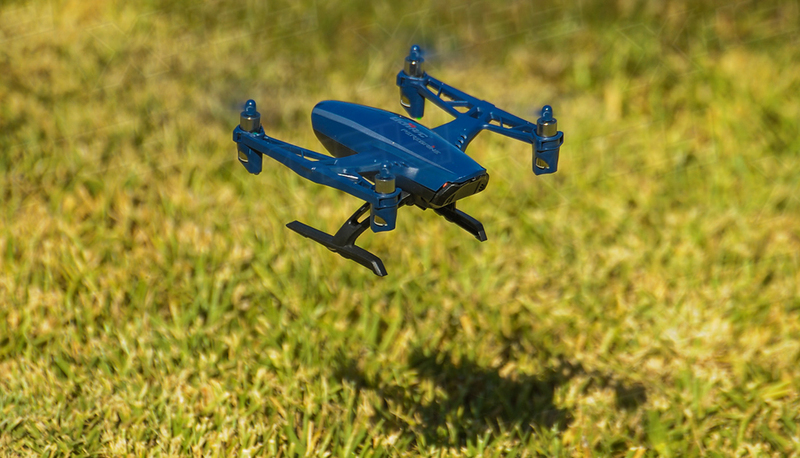 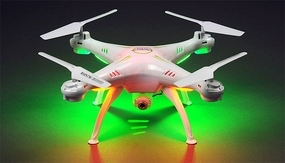 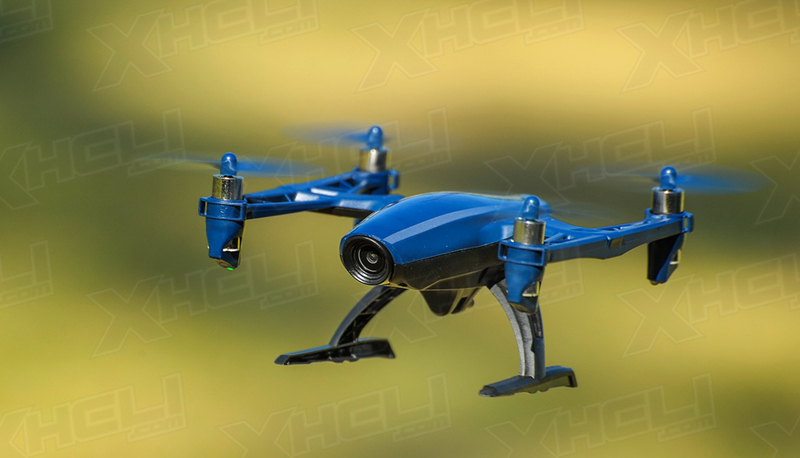 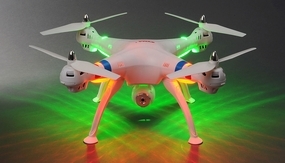 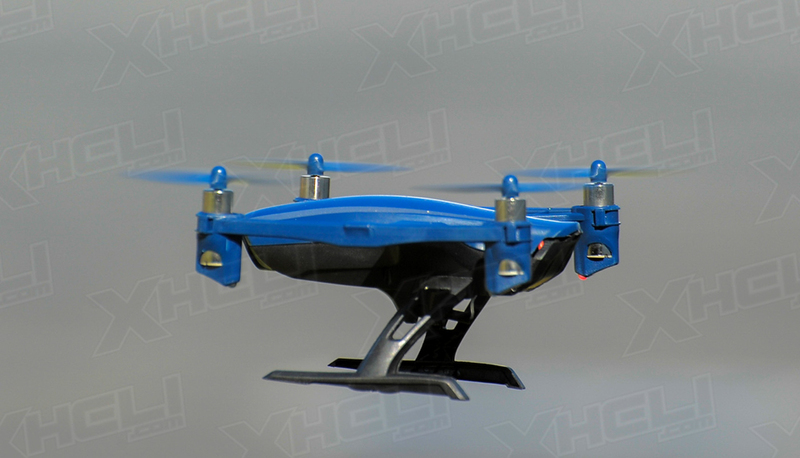 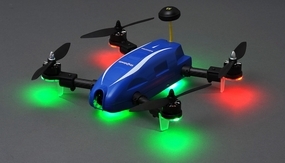 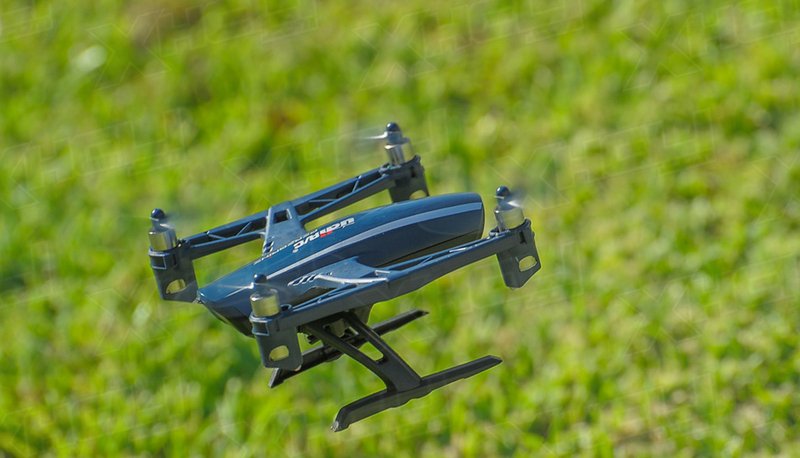 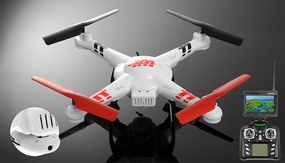 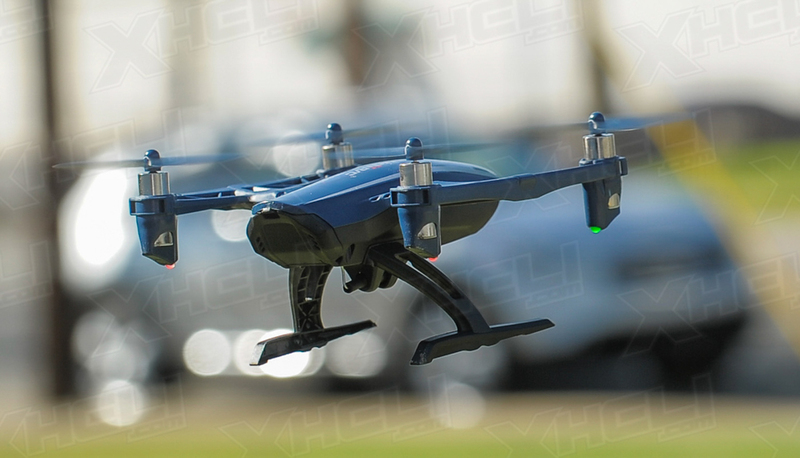 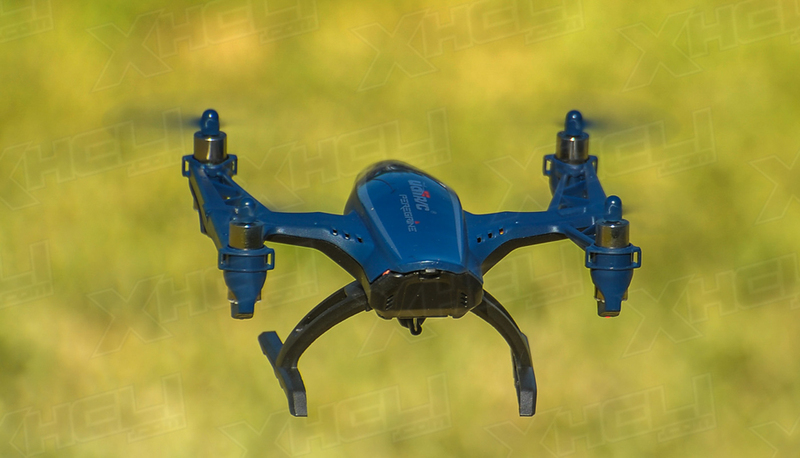 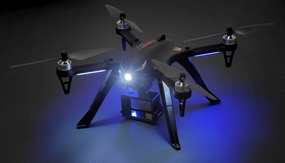 No need to reposition it in a certain direction prior to flight due to its Headless Mode feature.� A low battery alarm sounds when the battery is low to warn you to bring the U28 back in to help prevent loss. 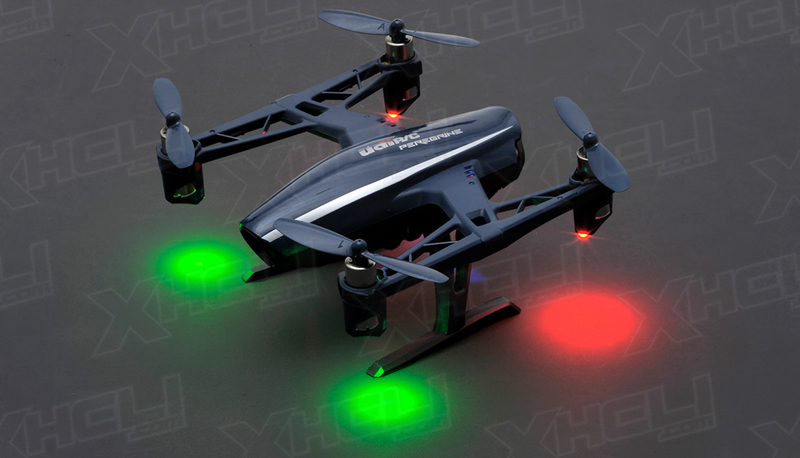 Headless Mode eliminates need to adjust aircraft position before flight. 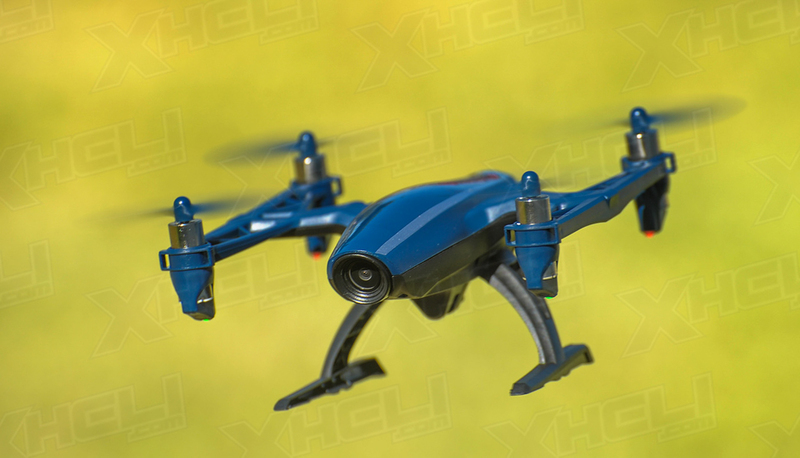 High/Low Speed Mode makes this a great choice for beginners.